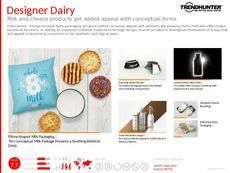 Find Better Ideas, Faster ® with a custom sensory packaging trend report, our PRO Dashboard and 80+ categories of premium trend reports. 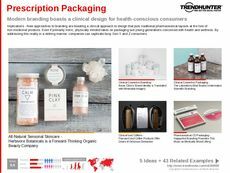 The Sensory Packaging Trend Report details how retailers and brands are utilizing imaginative and immersive techniques to stand apart from their competition. 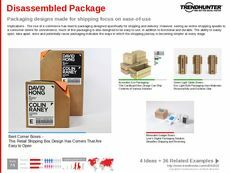 This strategy is capable of complementing the package's contents, evoking a particular brand aesthetic or image. 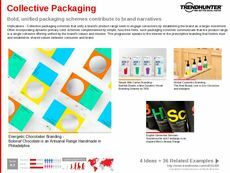 This report will explore the most innovative sensory packaging examples that force consumers to utilize more or their senses -- like touch, sight and sound -- to make products and brands appear more experiential and interactive. 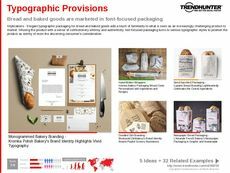 This report is catered towards packaging designers, brand strategists, graphic designers and marketers. As brands become more competitive than ever before, packaging has emerged as a realm where ingenious and creative ideas are used to elevate not just a product but an entire brand's image. 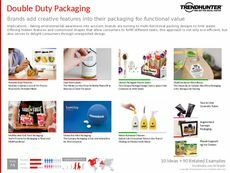 The Sensory Packaging Trend Report is a compilation of up-to-date trends in this field. 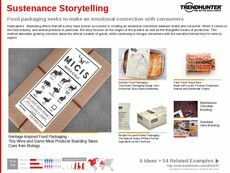 Through examples and case studies, this report proves the impact that innovative packaging can have on brands, and the positive consumer reaction it often creates.